Once upon a time if you wanted a versatile car for the family you would opt for an MPV. A bit like your washing machine, an MPV is a thing of function but certainly won't cause the neighbours any envy. 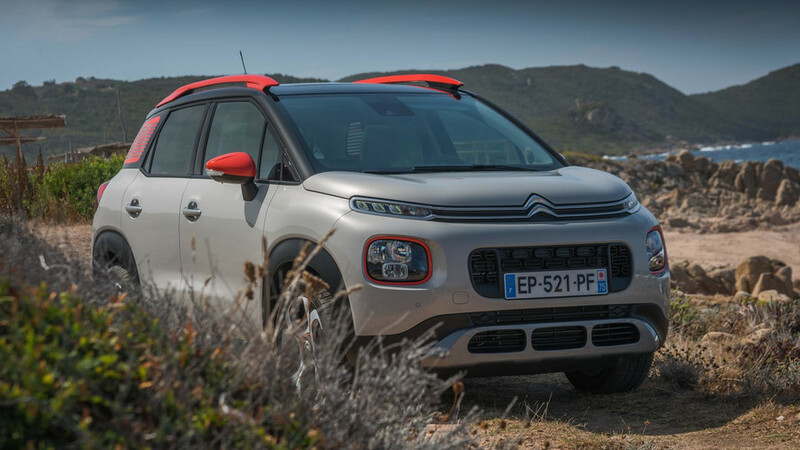 Well, the Citroen C3 Picasso MPV has now morphed into the C3 Aircross. From washing machine to funky SUV. 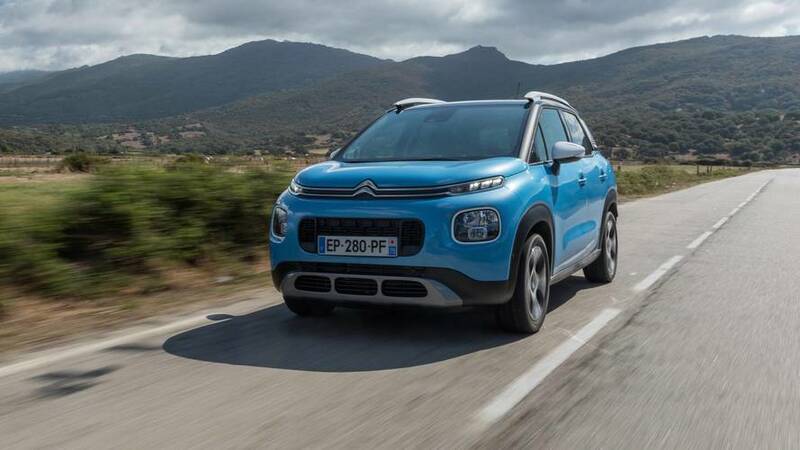 The compact SUV class is a war zone at the moment with every manufacturer fighting for dominance. 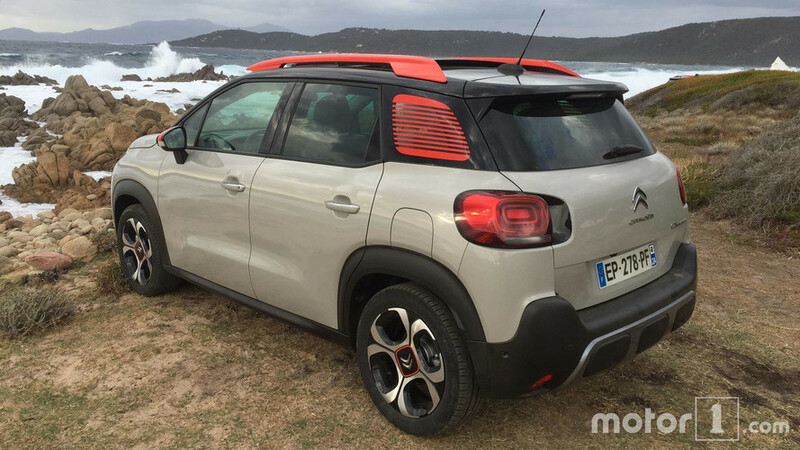 Citroen’s less sober approach to design makes the Aircross stand out from the crowd. 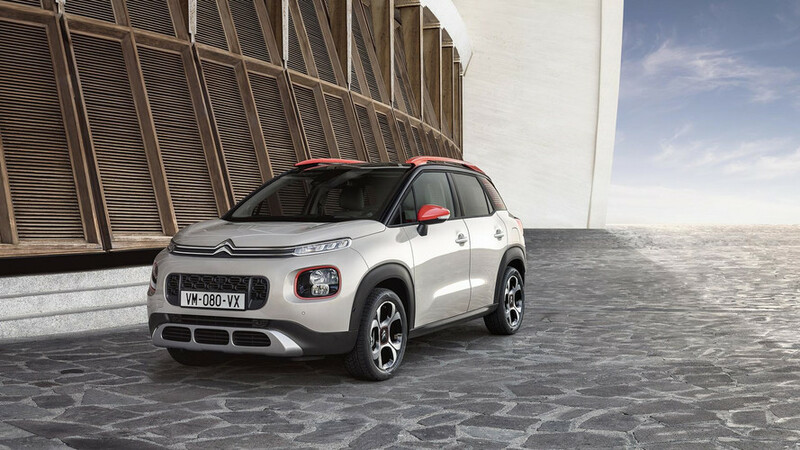 However, simply being attention-grabbing isn’t enough to bag class honours – the C3 Aircross has to be pretty good if it's to square up to rivals such as the Kia Stonic, Renault Captur and popular Nissan Juke. 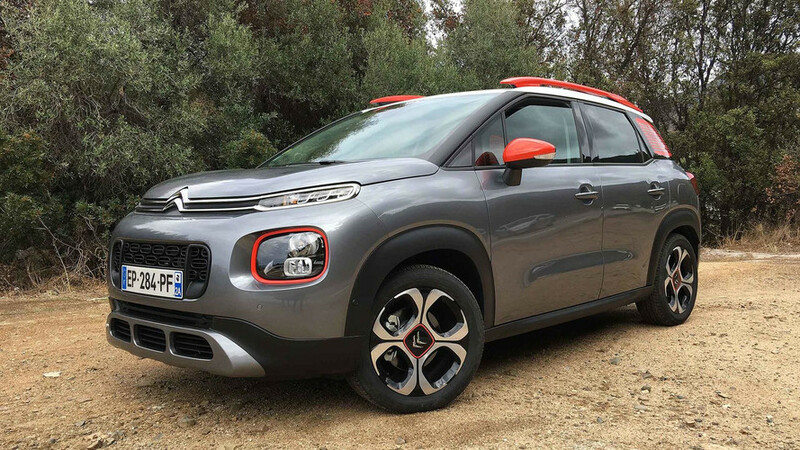 The Citroen C3 Aircross does a great job of standing out in an increasingly crowded segment. In addition to a funky design, plenty of customisation means that you can put your signature on it. The car has only been on sale for 10 months. 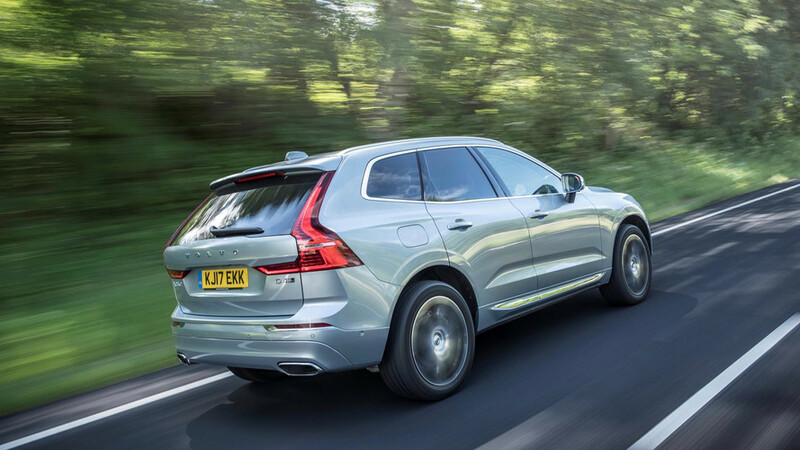 Booming crossover SUV sector receives another entrant. 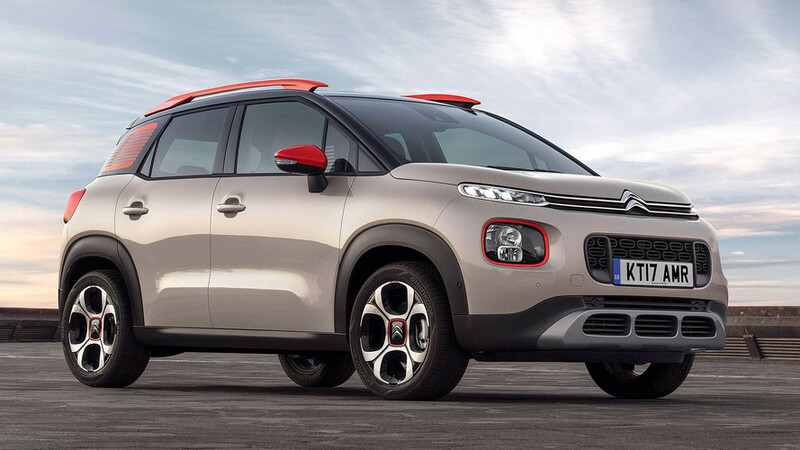 The C3 Picasso MPV is no more, because SUVs are cooler. 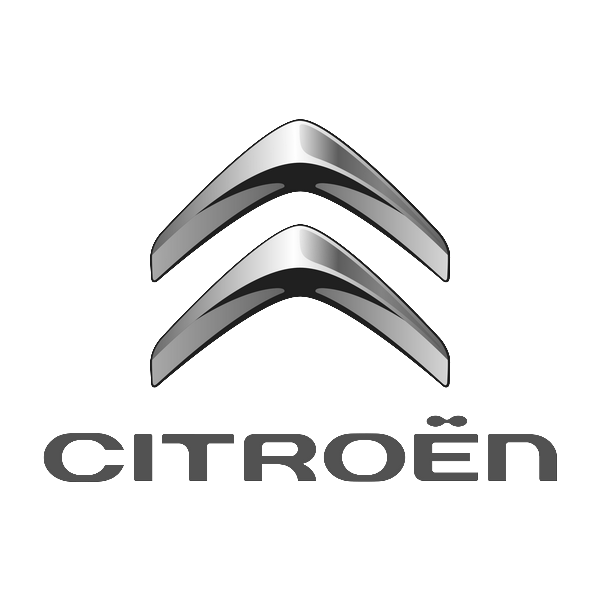 Another new entrant in a packed car sector.